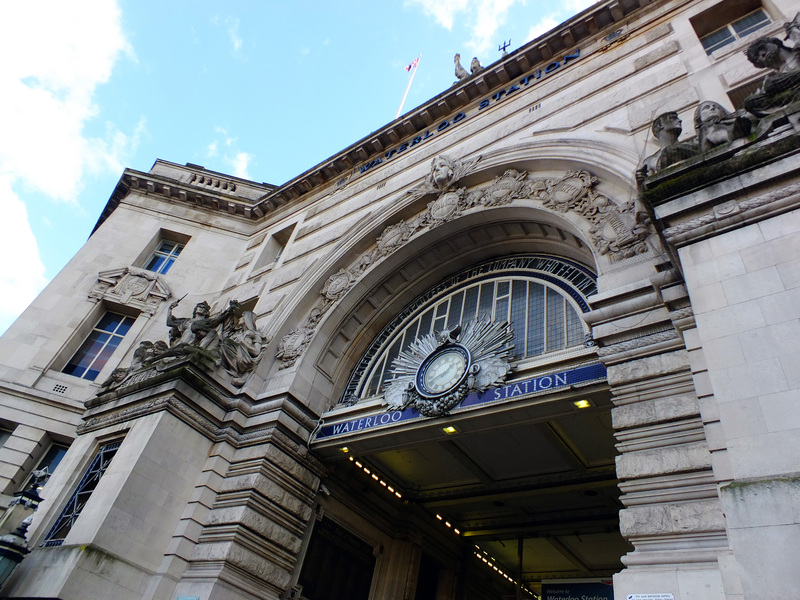 In the 1990s, Waterloo station expanded further when it became home to London’s first Eurostar terminal, connecting the capital to Paris and Brussels via the Channel Tunnel (or Le tunnel sous la Manche as it is in French). The idea of linking Britain and France via an underwater route has a surprisingly long history, the first crossing being suggested by French mining engineer, Albert Mathieu way back in 1802. 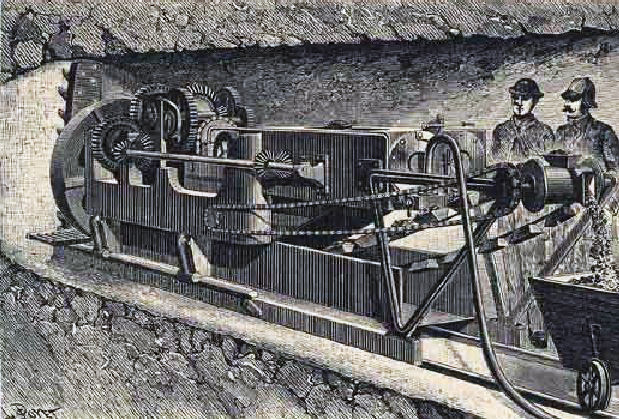 Very much ahead of its time, Monsieur Mathieu’s concept envisioned a tunnel lit by oil lamps (surely a serious affront to health and safety by today’s standards!) through which continental travellers would have been conveyed via horse drawn carriages. 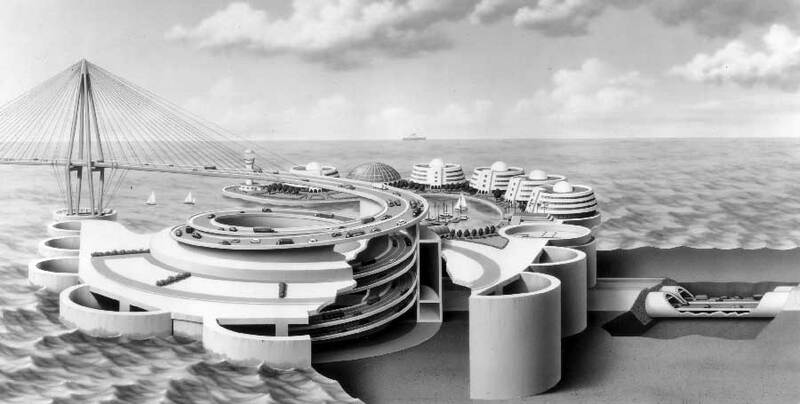 The proposal also included the creation of an artificial island in the middle of the Channel to provide an important rest stop. 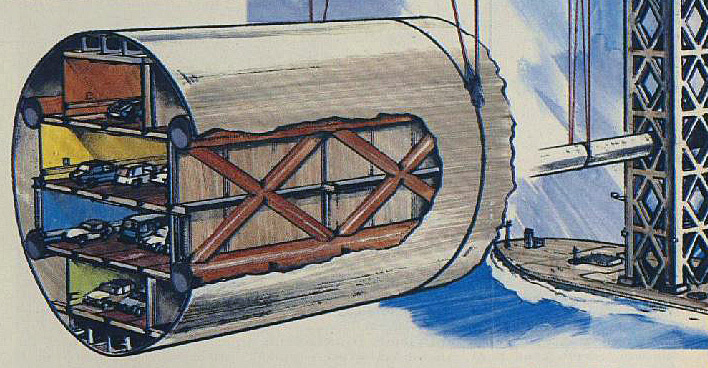 One year later, Englishman Henry Mottray came up with a similar scheme to create a crossing by submerging and connecting a string of pre-fabricated iron tubes. Sadly, these pioneering visions were cast aside by the onset of the Napoleonic Wars (which concluded in 1815 with the Battle of Waterloo… after which Waterloo Bridge and, consequently, Waterloo station are named). 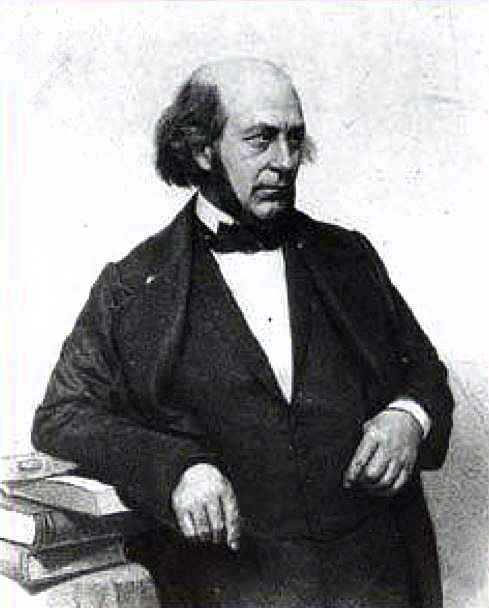 The idea of building a railway beneath the Channel was first suggested in the 1830s by Aime Thome de Gamond who, like Albert Mathieu was a French mining expert. Thome de Gamond spent over 30 years and lost most of his wealth pursuing his idea (which, in the even grander scheme, aimed to extend the link all the way from London to Calcutta). During these terrifying expeditions, Thome de Gamond was rowed out into the channel by the person who believed in him the most- his daughter, Elizabeth. 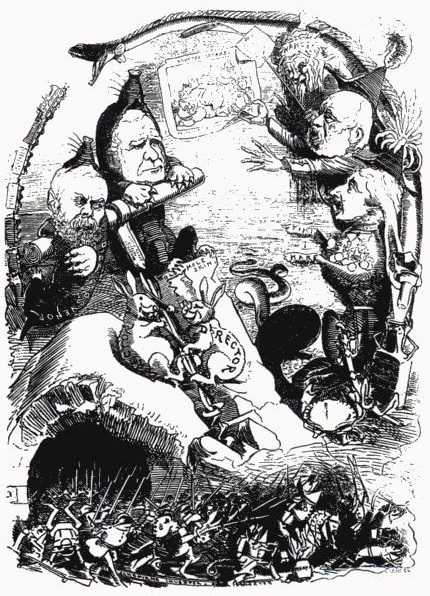 In 1856, Thome de Gamond pitched his idea to Napoleon III, Queen Victoria and Prince Albert, informing them that “I have carried my studies to the limits of my personal powers…” The heads of state gave their blessing to his proposal and support was also voiced by esteemed engineers, Isambard Kingdom Brunel and Robert Stephenson. Sadly, despite this encouragement the project was scuppered by the outbreak of yet another war- this time the Franco-Prussian conflict. Exhausted and penniless, Aime Thome de Gamond died in 1876. 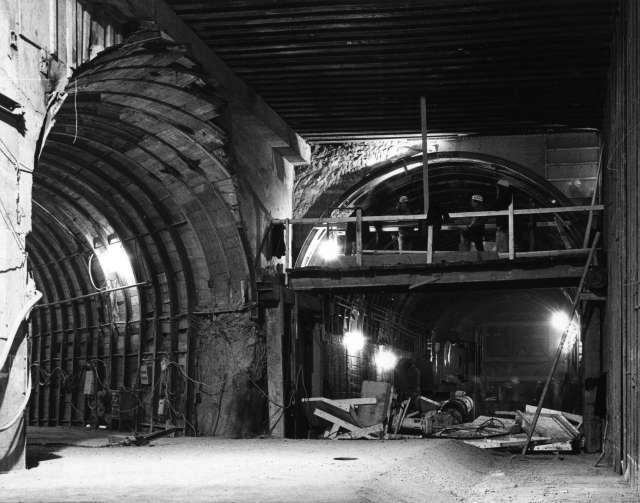 Despite his tragic demise, he is now widely regarded as the ‘Father of the Tunnel’. 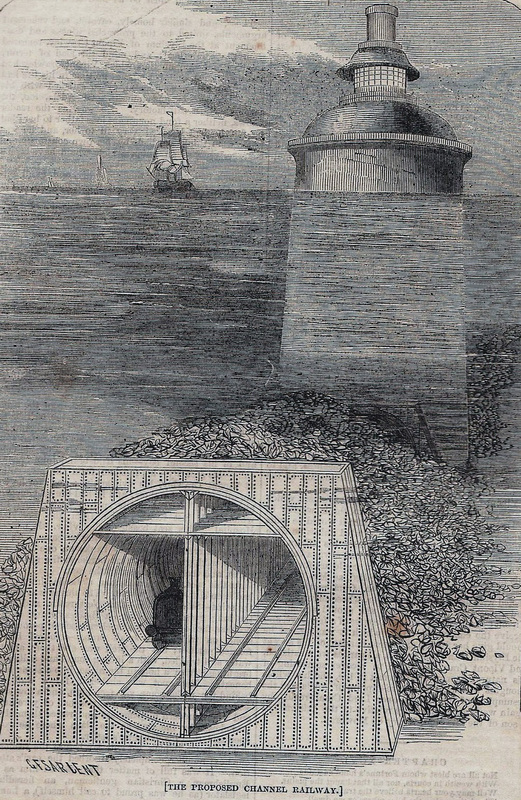 At around the time Thome de Gamond died, the Anglo-French Channel Tunnel Company was established, bringing together a collection of canal and railway engineers who carried out serious research into the creation of a tunnel. 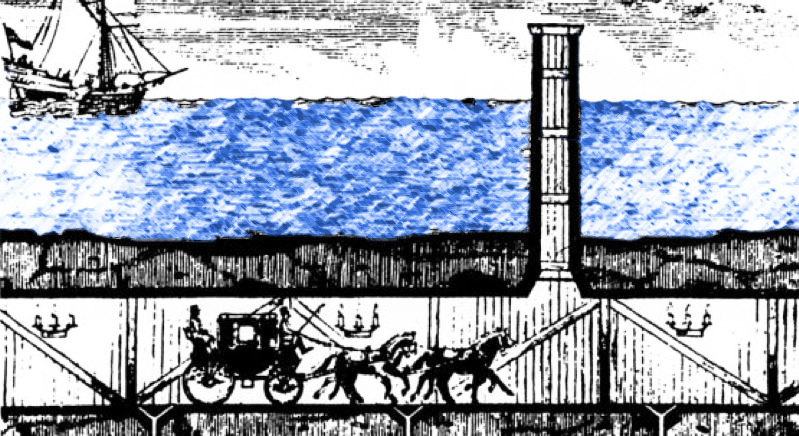 In 1880, test bores were dug at Shakespeare Cliff, Dover and at Sangatte in France. Unfortunately, with past wars still in mind, it was figured that such a connection would make it all too easy to mount a future invasion so the project was abandoned. 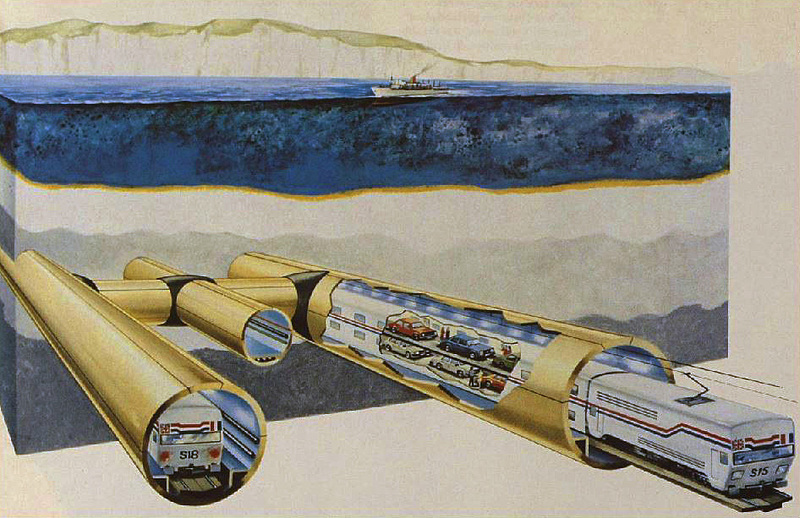 It wasn’t until 1974 that a further tunneling attempt was made. Initially quite promising, this endeavor was quickly ditched after just one year thanks to grave financial concerns triggered by the oil crisis. 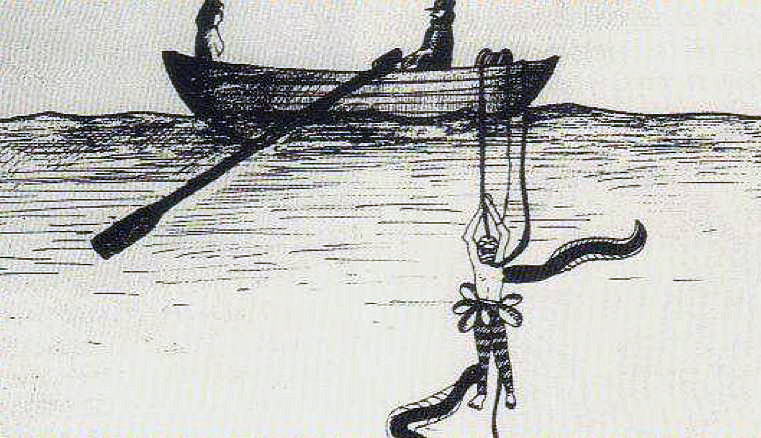 Despite this, the idea of forging a link between London and Paris remained a tempting concept. 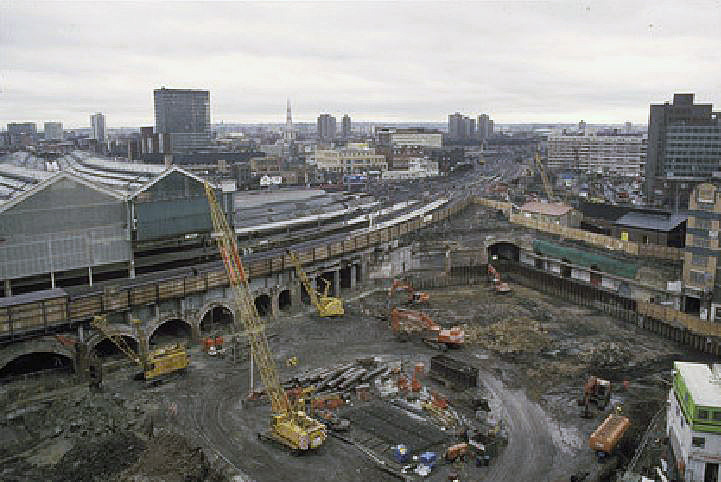 In 1982 British Rail approached Lambeth Council with plans for a possible terminal at Waterloo should the idea be revived in the future… although in 1984 they also looked into the possibility of establishing a helicopter terminal on top of Waterloo in the hope that choppers capable of ferrying 200 people between the two capital cities would soon be developed! 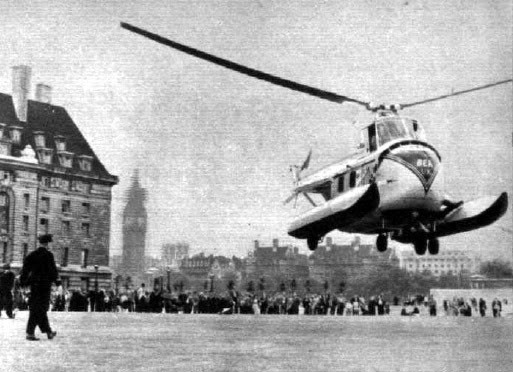 This idea may not have sounded as far fetched as it seemed- for a brief period in the 1950s, a helicopter terminal was indeed based at Waterloo, acting as a shuttle service to and from London airport. The Shell Building now stands on the site. Waterloo Air Terminal, 1950s. In the 1980s, British Rail toyed with the idea of re-establishing a helicopter service. 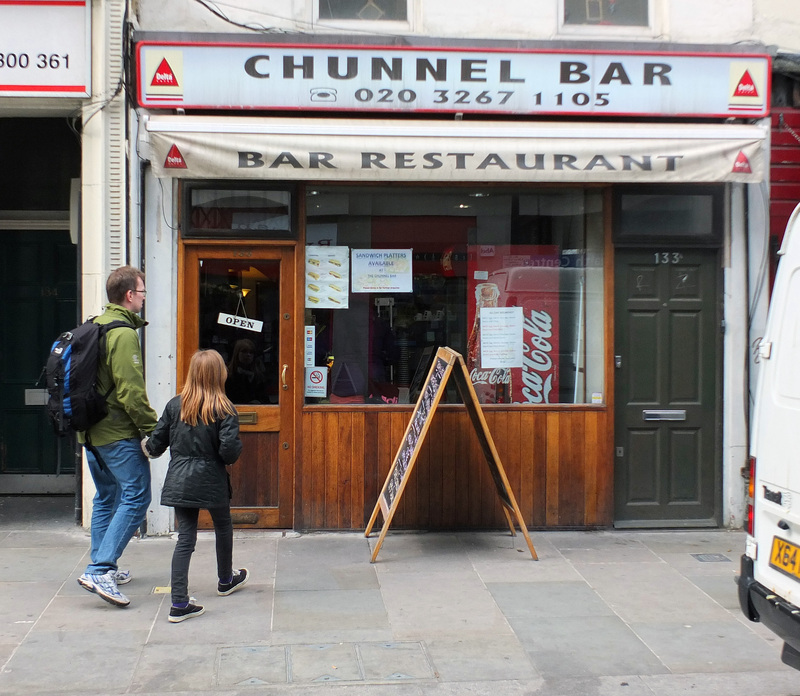 In 1985 things were once again set in motion when the governments of Britain and France invited private companies to come up with proposals for a channel crossing. Eurobridge: A vast suspension bridge for cars, with the traffic lanes contained in an enclosed tube suspended 70 meters above the Channel. The estimated cost of the bridge was £5.9 billion. Euroroute: A £5 billion road built across a series of tunnels and bridges which would have been linked by artificial islands. 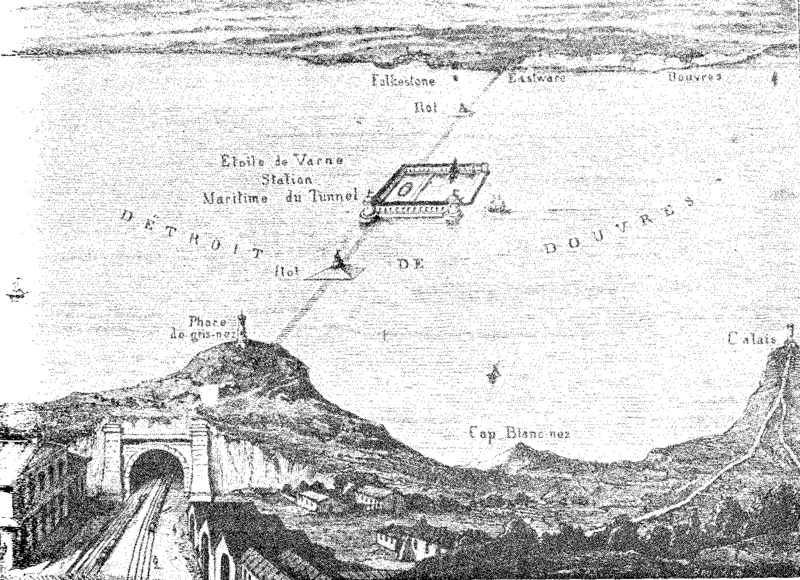 Channel Expressway: A large tunnel for both cars and trains with ventilation shafts jutting out in the middle of the Channel. Cheaper at £2.1 billion, the tunnel would have seen road and rail sharing the same space- the idea being that traffic would alternate, with cars being halted ever hour to let trains through. One can only imagine the tailbacks such a set-up would have created! Eurotunnel: A straight-forward railway tunnel… which, of course was the idea eventually chosen, mainly due to concerns that a road tunnel would pose too many problems with fumes and accidents. In 1985, the estimated cost for the Eurotunnel was £2.3 billion. Meanwhile back in London, construction of Waterloo International was underway. 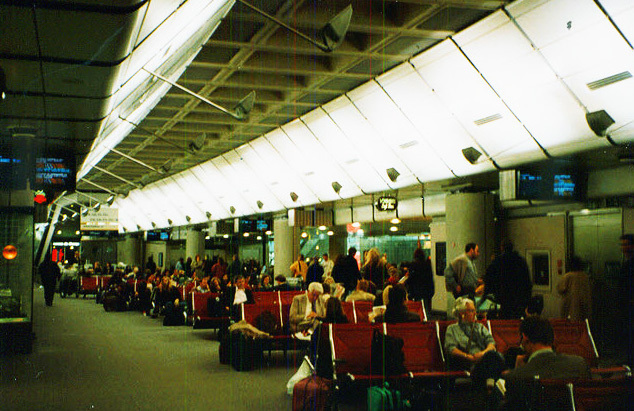 Designed by Sir Nicholas Grimshaw (who also created the very modern looking branch of Sainsbury’s supermarket in Camden Town), the challenge was quite unique- to essentially squeeze an airport-style building with customs, security and other facilities into a relatively small, central London area. 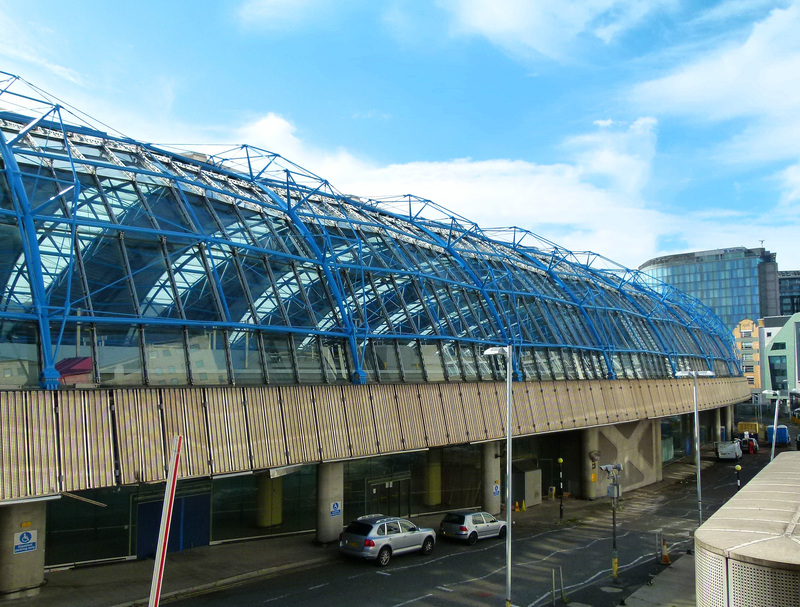 With its curved roof reminiscent of the undulating waves beneath which the trains would run, the £120 million terminal bolted onto the existing Waterloo station was a resounding success and won numerous awards. Waterloo International was completed on schedule in May 1993… but had to lie dormant for over a year whilst the rest of the Channel Tunnel works caught up! 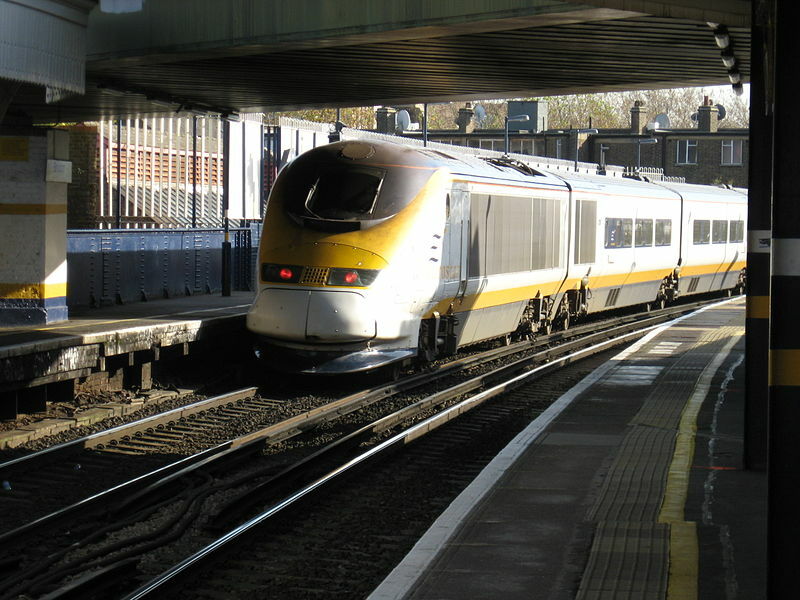 The first passenger train to the continent departed Waterloo on 11th November 1994. The main problem with the Eurostar operating out of Waterloo was that the fast, modern trains on the way to and from Folkestone had to use a route which had essentially been designed for steam engines many decades before. 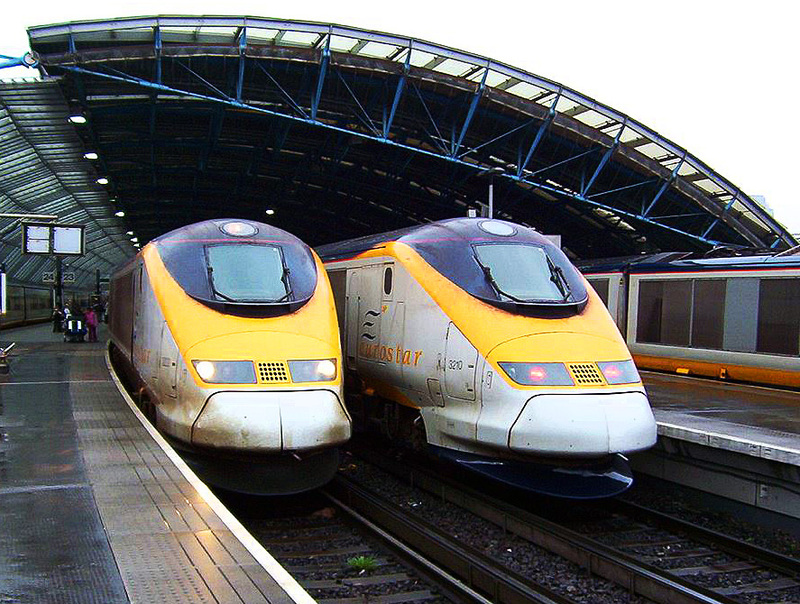 Because of this, Eurostar trains had to travel far slower on English soil than they did on the continent; an anomaly which impacted the efficiency of the service. In 2011 the former international station was used to stage a production of E Nesbit’s 1906 novel, The Railway Children. 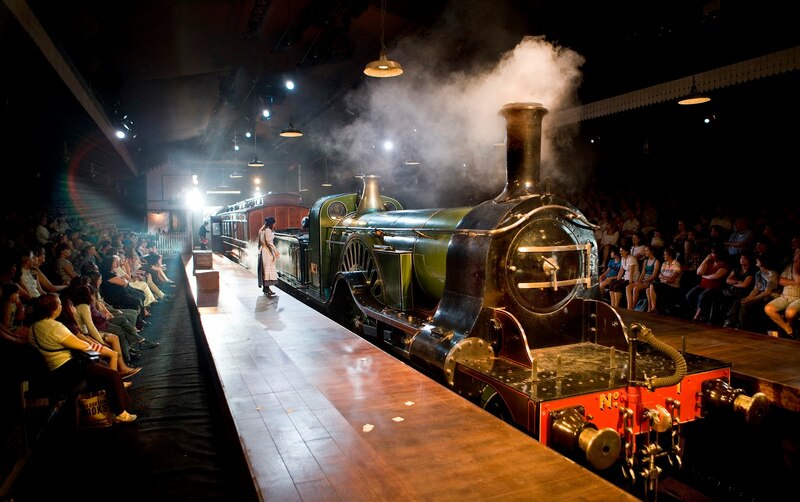 Thanks to the tracks and platforms, this meant that a fully working steam engine from York’s National Railway Museum, along with a carriage used in the 1970 film adaptation were able to be involved in the performance. 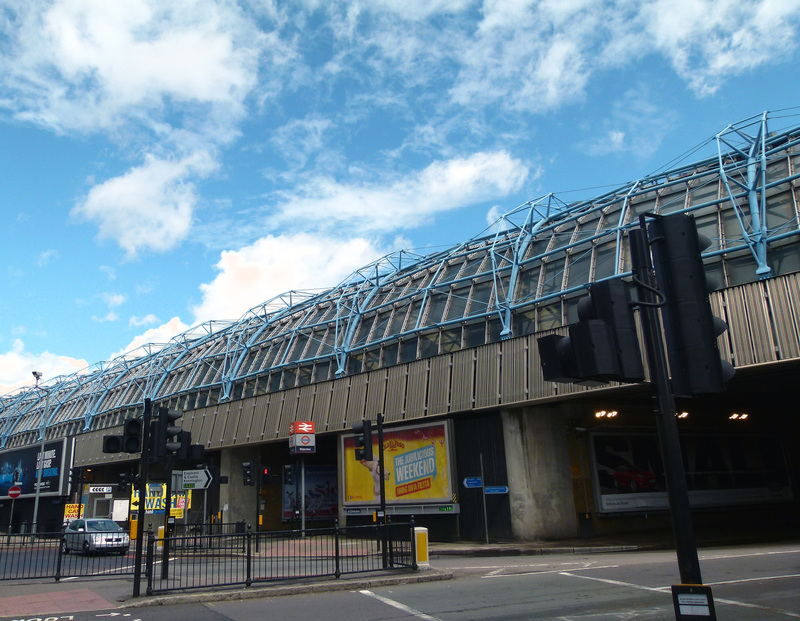 There are now plans (albeit very slow moving ones) to bring the redundant Eurostar terminal back into use, this time for commuter trains… which would be most beneficial as, despite losing its international role, Waterloo today remains the UK’s largest, busiest station.